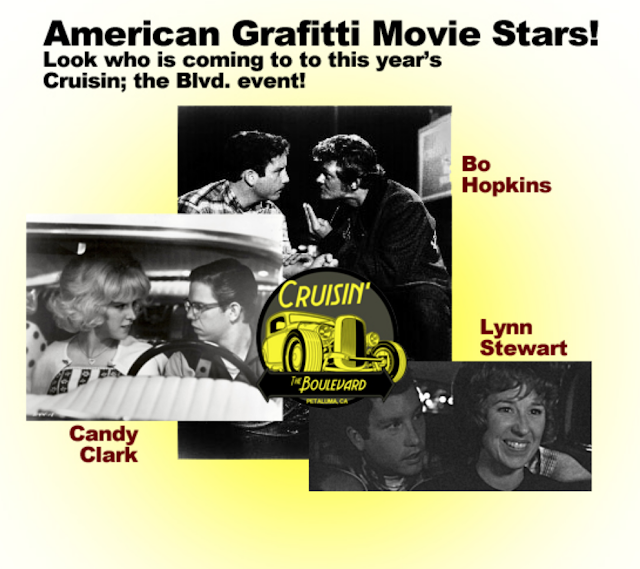 As of January 1st, we don't know which movie stars will be attending our 2019 event. In the past, we were lucky enough to have Candy Clark, Bo Hopkins, Lynn Stewart, Paul LeMat, Cindy Williams, and Manuel Padilla attend. As we confirm which movie stars who will be attending in 2019, we will post it here.